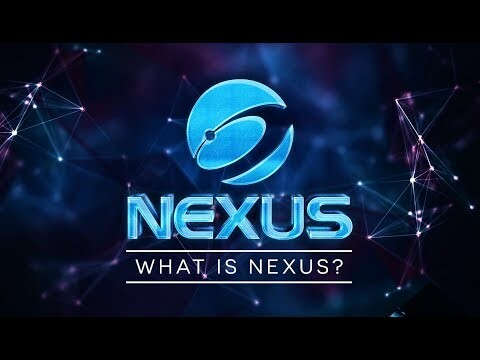 Nexus is a blockchain technology company developing a peer-to-peer decentralized blockchain network and cryptocurrency called Nexus (NXS). The study of computation systems that make use of quantum mechanical phenomena (eg entanglement and superposition). Quantum computers use qubits (rather than binary 0 and 1s) which can be in both states at the same time by being in a superposition of states.